Agriscience is part of STEM (Science, Technology, Engineering and Mathematics) education and Barbara is the embodiment of the training required and the enthusiasm necessary to help our students become future scientists and leaders in agriscience. Barbara Lemmer, agriscience teacher, Linn-Mar High School, Marion, Iowa, will receive the George Washington Carver AgriSCIENCE Teacher’s Award in recognition of her teaching excellence at the DuPont dinner held annually during the National Science Teachers Association’s (NSTA) national conference, April 11-14 in San Antonio, Texas. The DuPont dinner will be hosted at the Alamo in downtown San Antonio. 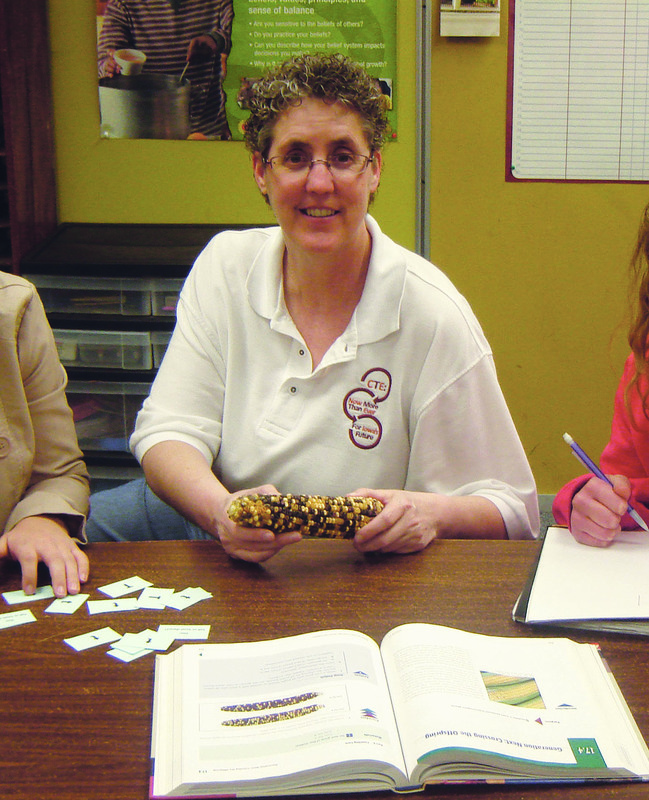 Lemmer, a 1982 graduate in Agricultural Education and Studies from Iowa State University, Ames, Iowa, has been a high school agriscience teacher for more than 30 years, joining the Linn-Mar faculty in 2004. In that time and in a largely urban school, Lemmer has helped increase enrollment in the agriscience curriculum by more than 300 percent. She holds a master’s in Agricultural Education and Studies from Iowa State (2004) and a master’s in Science Education from the University of Iowa (1993). 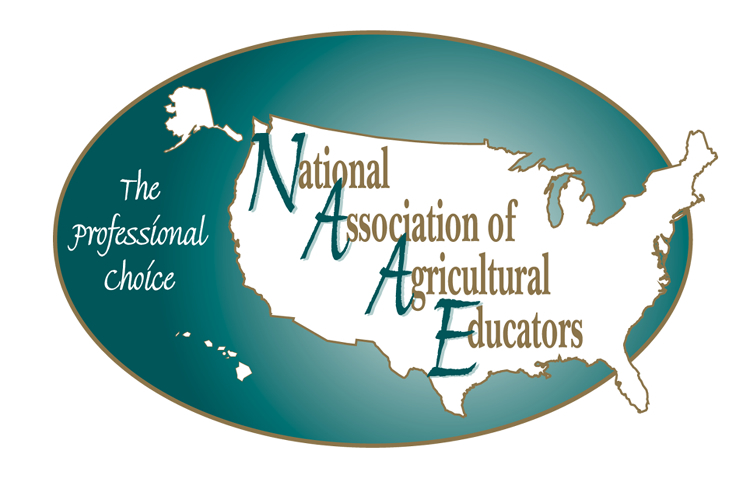 Lemmer was named the National Association of Agricultural Educators (NAAE) 2011 Outstanding Agricultural Education Teacher. The award honors George Washington Carver (1864 -1943), agricultural scientist, researcher, inventor, teacher and friend and mentor of Henry A. Wallace, founder of DuPont Pioneer. 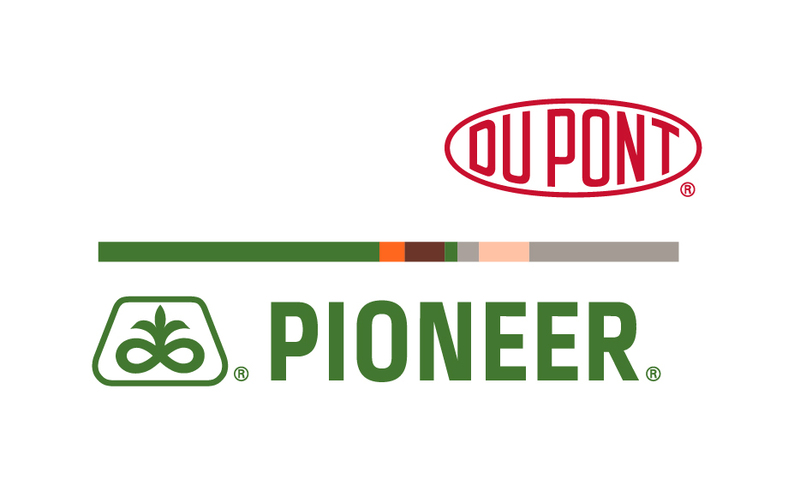 The Carver Award recognizes the member of the DuPont National AgriScience Teacher Ambassador Academy (NATAA) who demonstrates and advocates inquiry-based science teaching and inspires students to pursue science excellence. DuPont has sponsored the Academy for 11 years. There are currently 181 Ambassadors from 49 states and Puerto Rico. “My teaching philosophy is to provide a learning environment conducive to learning through individual and group interactions,” said Lemmer, a certified science teacher and 2004 graduate of NATAA. Inquiry-based teaching is at the core of Lemmer’s teaching philosophy. “My participation in the NATAA program validated my belief that agricultural education should integrate more science into the curriculum. I teach students how to research and discover answers, rather than handing out answers,” she said. Lemmer was appointed by Iowa Governor Terry E. Branstad to serve on the Governor’s Council for Agriculture Education in Iowa in 1989. She was the first agricultural education teacher appointed to chair the Iowa FFA Association Board of Directors. During her more than 30 years as an agriscience teacher, Lemmer has mentored more than 1,100 students in FFA activities, with the Linn-Mar FFA Chapter currently rated a Superior Chapter in Iowa. “Being involved in FFA activities is a great way to provide proper orientation toward leadership and character education. It allows students to recognize their potential, develop their competitive spirit, and build pride in improving themselves and their community,” said Lemmer. For this recognition, Lemmer receives a $2,500 award and Linn-Mar’s agriscience department receives a $2,500 gift toward the purchase of classroom resources and equipment. 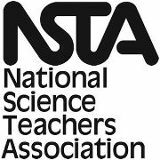 In addition, she receives expenses paid trips to NSTA and NAAE 2013 national conventions held in San Antonio and Las Vegas, Nev., respectively.